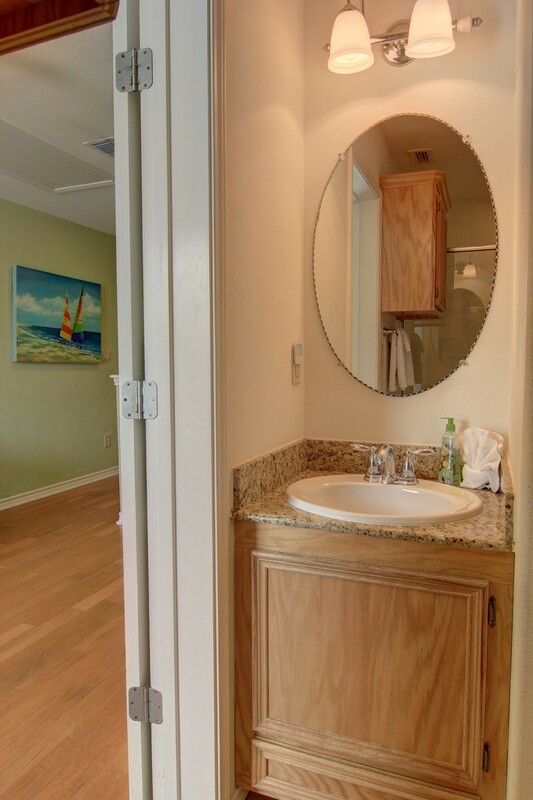 THIS UNIT WILL BE SOLD AS IS! 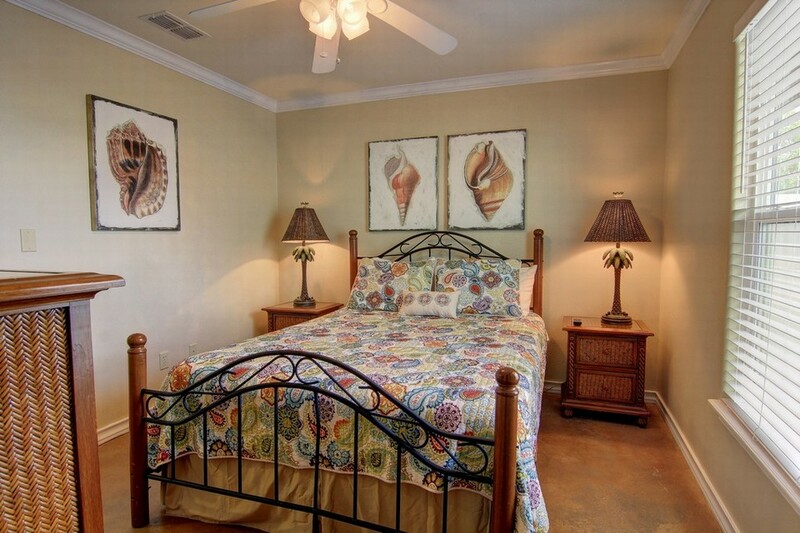 Due to Hurricane Harvey, it had water on the bottom floor and the wet sheet-rock was removed. 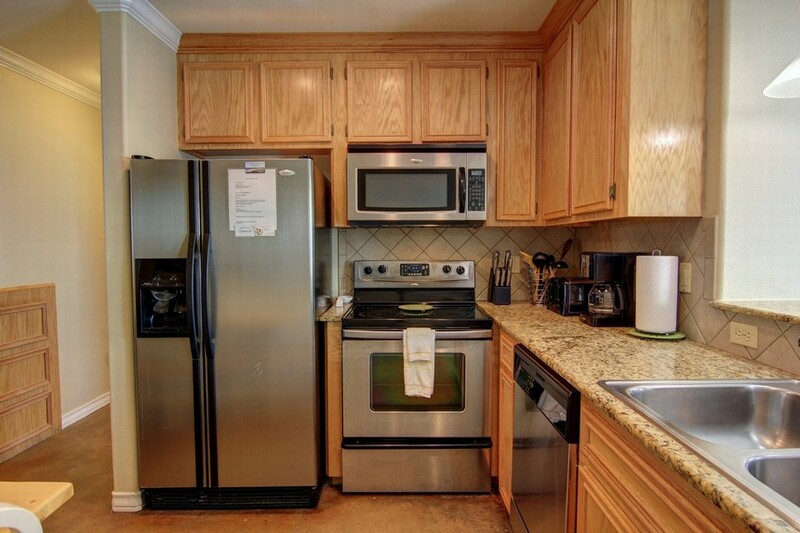 This easy maintenance condo would make a great investment. 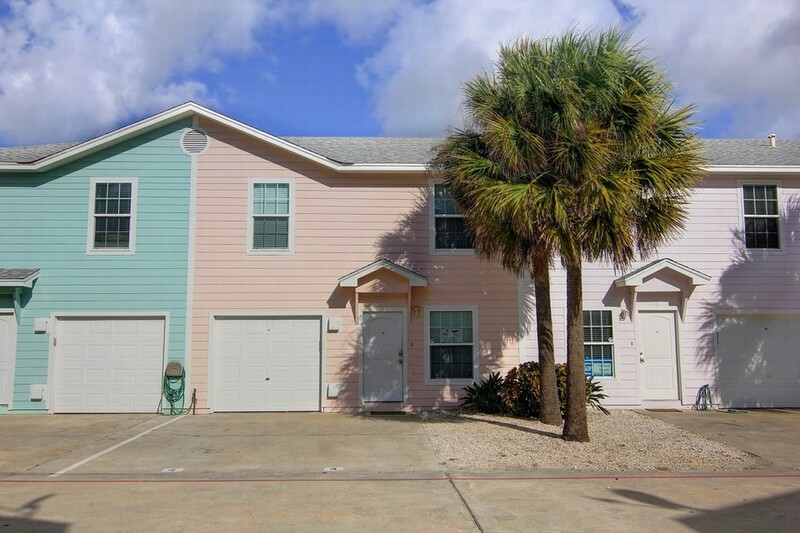 It has 4 bedrooms, 3 bathrooms, 2 living areas and a garage to store your golf cart or beach toys. 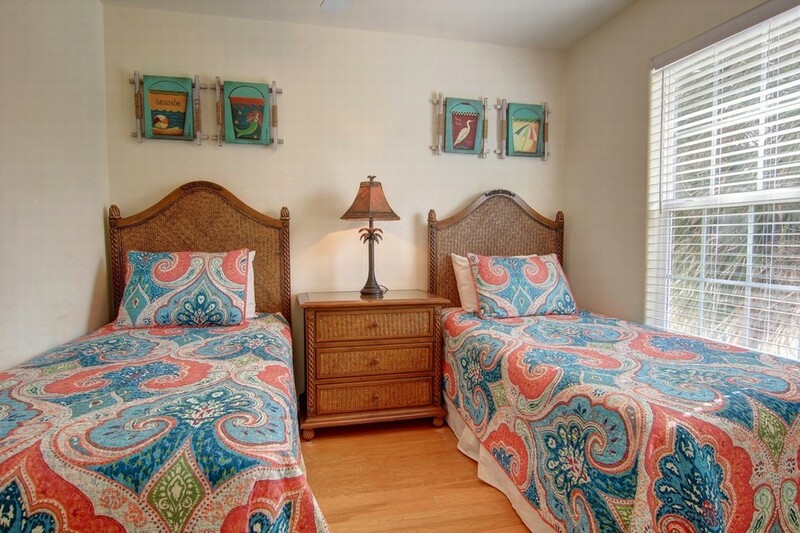 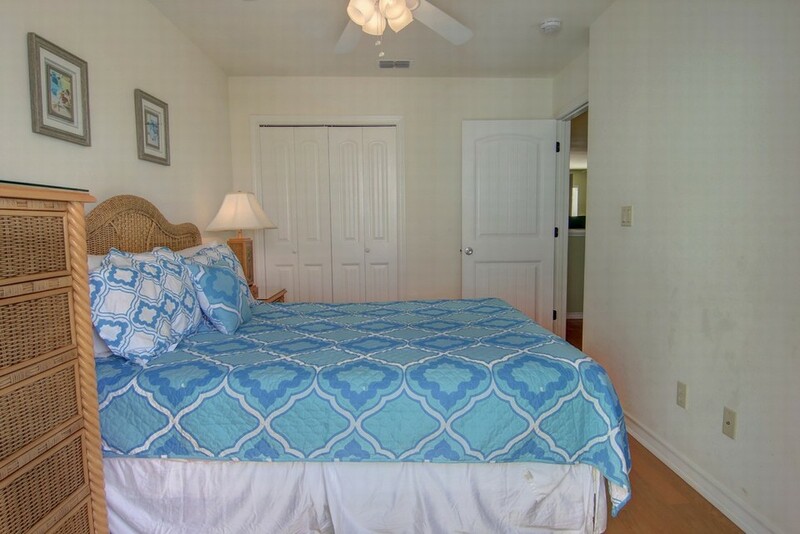 It is located very close to the beach with easy access right up Beach Access Road 1-A. 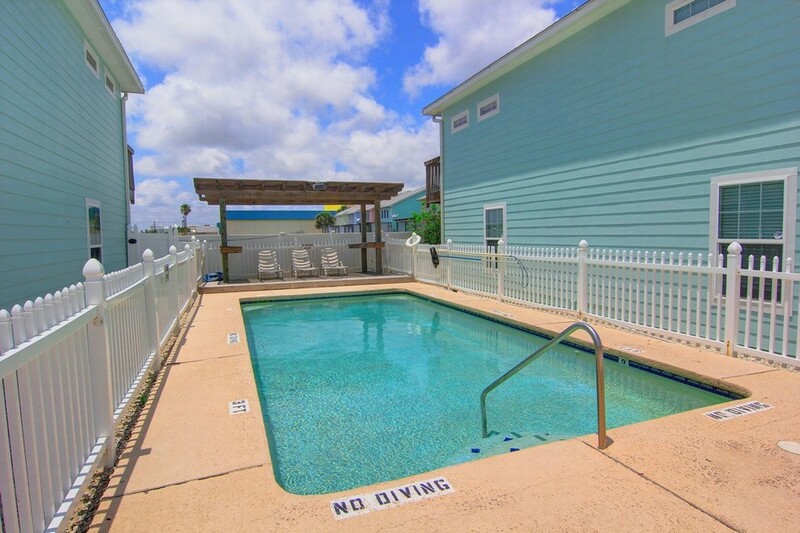 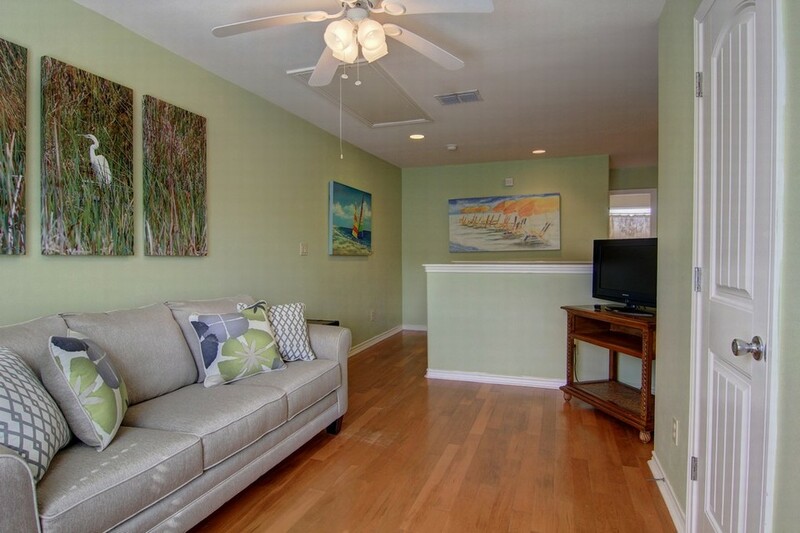 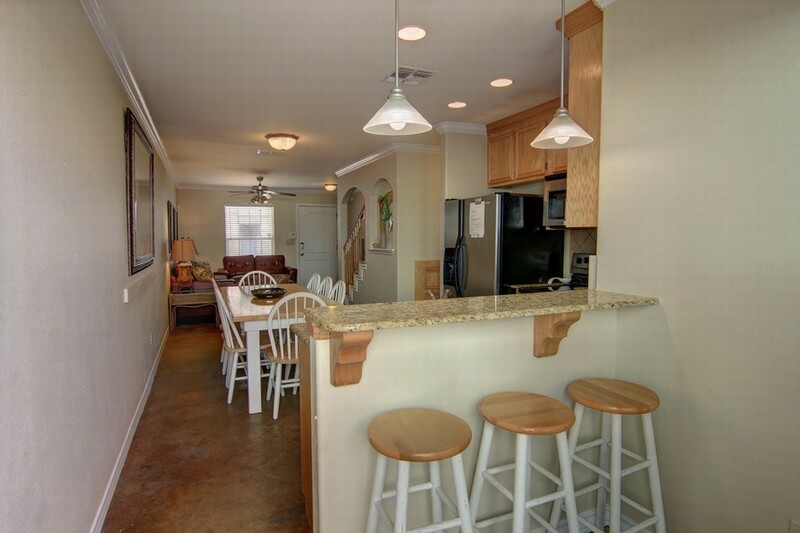 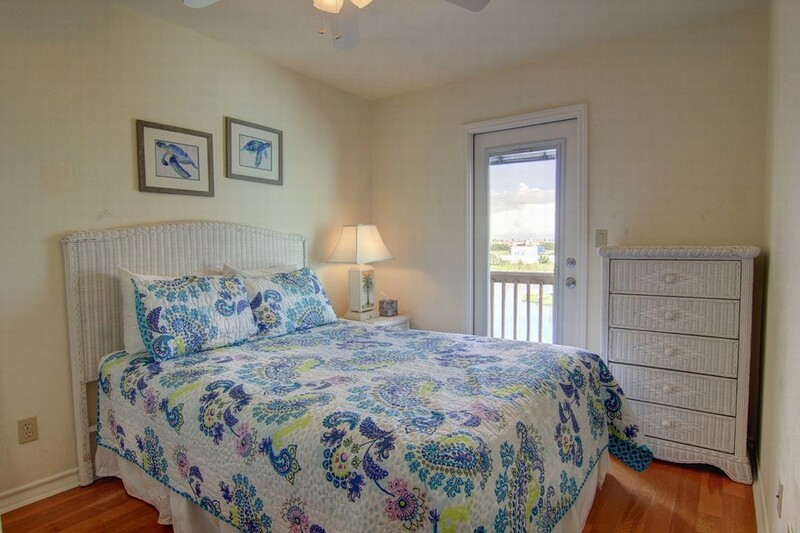 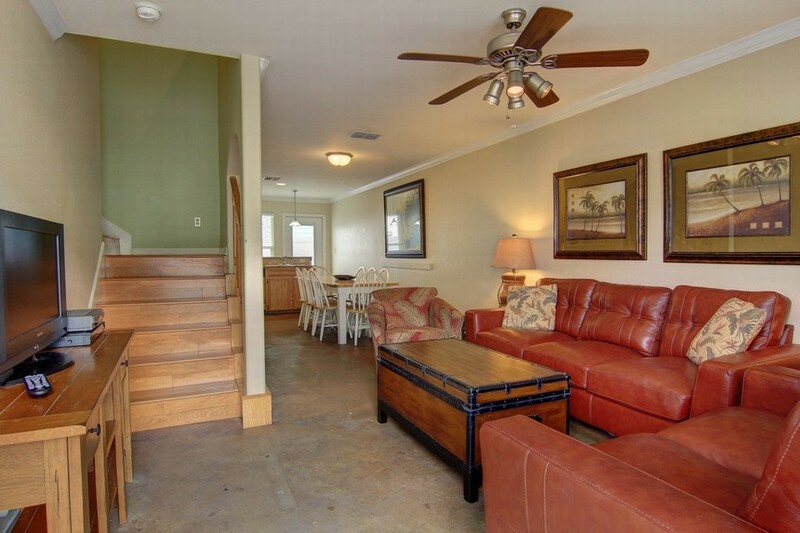 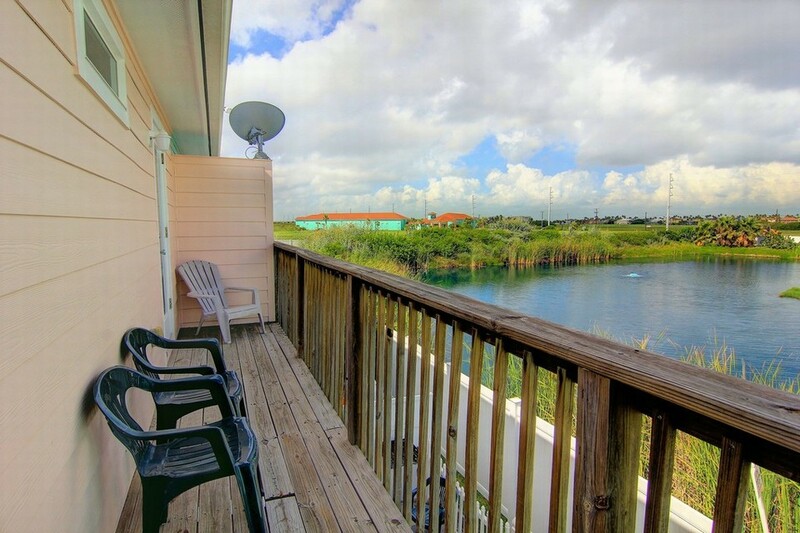 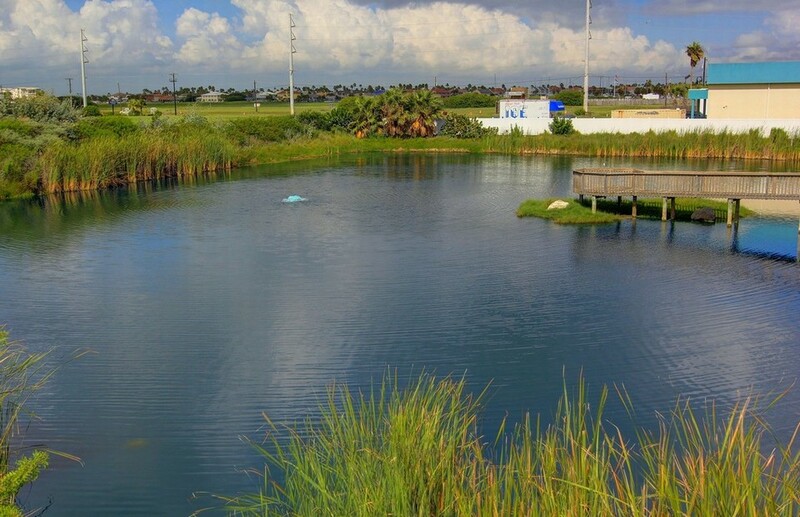 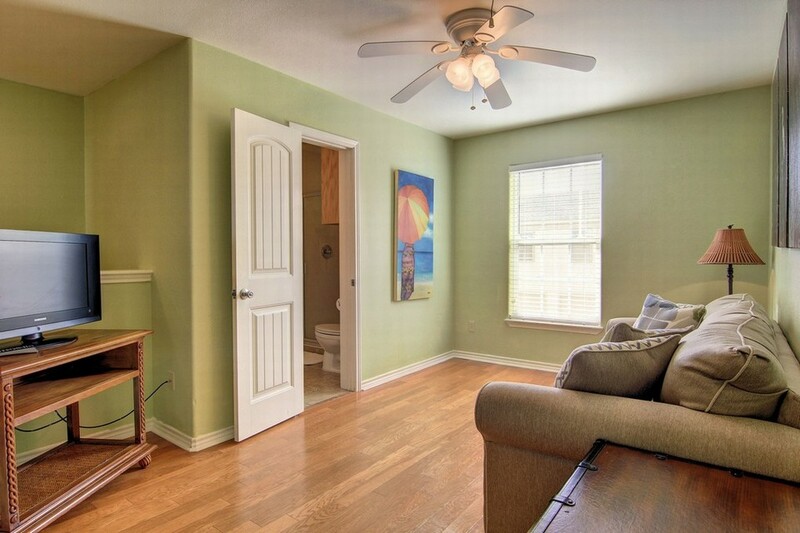 This unit, Gulfside 4A, is located just steps from the pool. 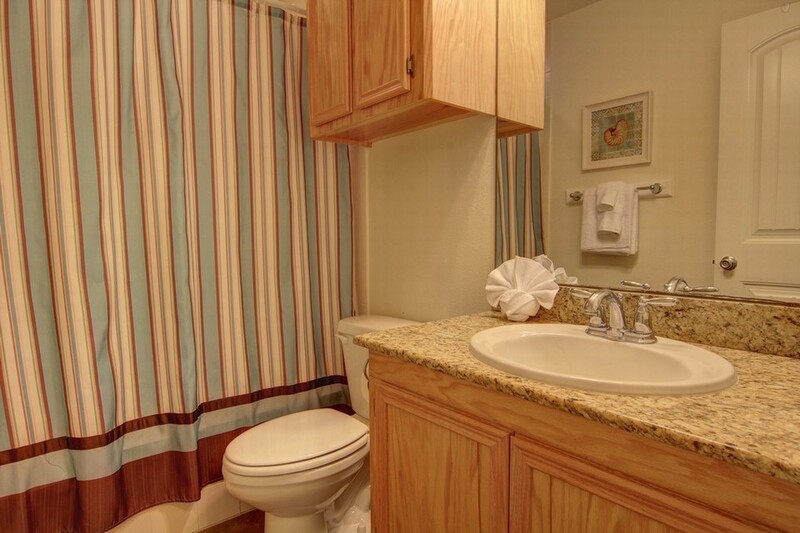 The HOA is $446/ month and that includes water, trash, sewer, internet and exterior insurance. 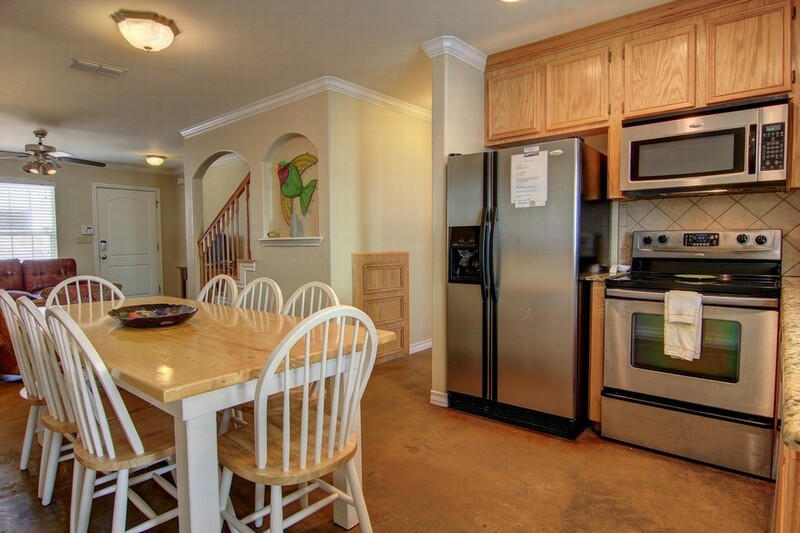 It has fresh paint, a new AC, granite countertops, stained concrete and hardwood floors. 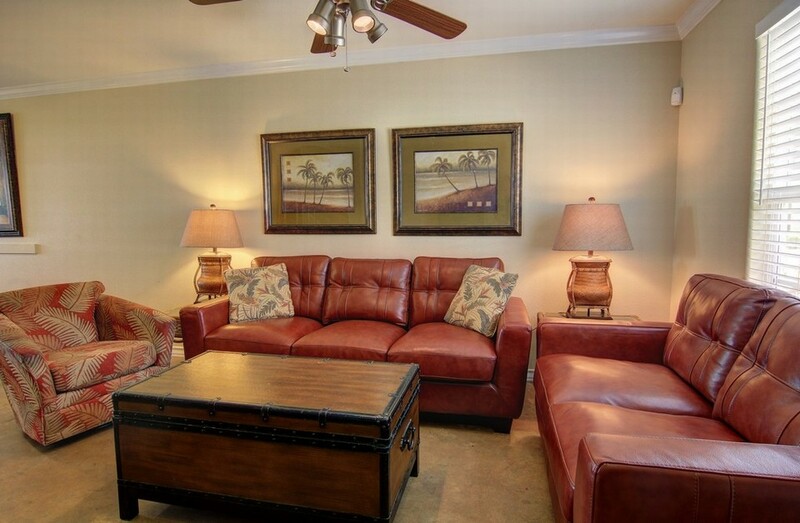 It is offered furnished and ready to go. 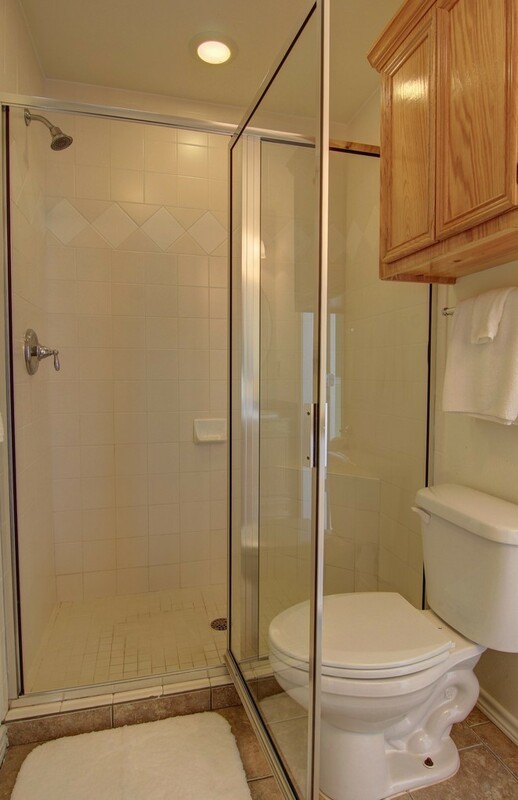 This is a great rental money maker! 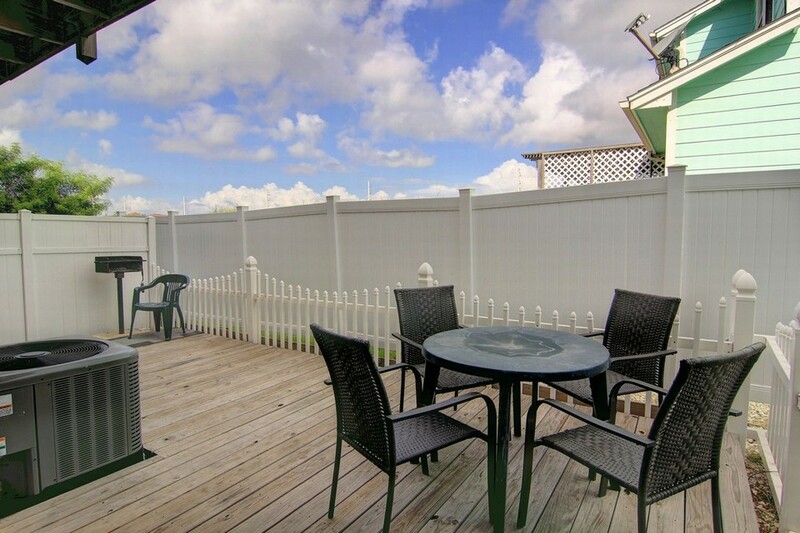 *Photos represent condition of the property prior to storm damage.